‘IT’S THE WEEKEND CRUISE WITH BRUDDAH BU & LADY LYN’ every Saturday from 10am to 4pm on 95.5 THE FISH. 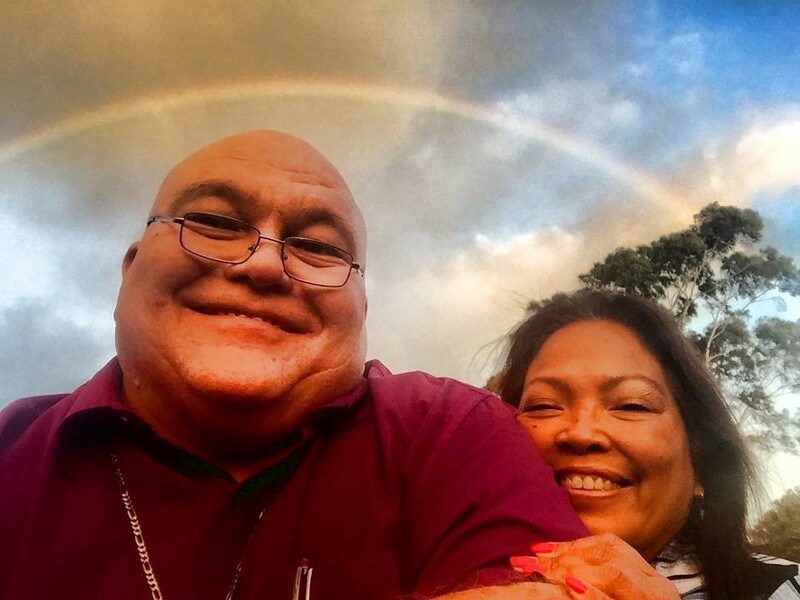 Join Rev Bu and Lady Lyn on Hawaii’s Only Live Local Christian Radio Station for news, weather, and uplifting music. Also, Brother Bulla and Lady Lyn reach out to the broken, the lost and the incarcerated every night with their team of FREE INSIDE MINISTRY PASTORS. Tune in at 9:30 pm on Free Inside on 99.5 FM Monday to Friday in Hawaii and also Grace 91.1 FM in Arizona at 9:30 pm.